The Birds Of A Feather actress first played the orphanage boss in 1988. 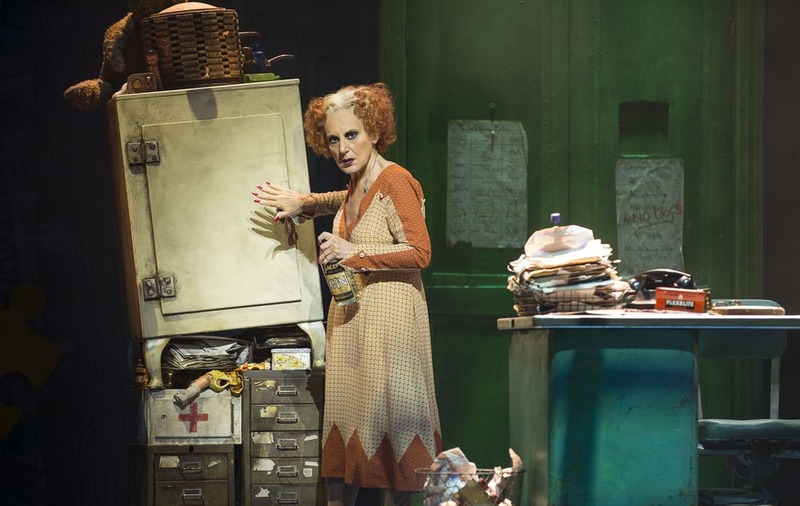 Actress Lesley Joseph will reprise the role of Miss Hannigan in Annie when she rejoins the touring production of the West End musical. The Birds Of a Feather actress, 73, first played the child-hating orphanage boss in 1988 at the Victoria Palace. In 2015 she joined the production by Michael Harrison and David Ian for the show’s 2015 UK tour. Se will reprise that part from September 24 in Aberdeen, Edinburgh, Sunderland, Canterbury, Crawley, Belfast, Ipswich, Wimbledon and Stoke-on-Trent. 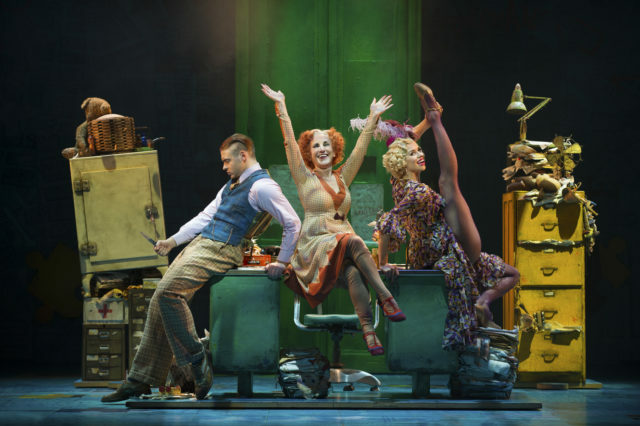 The tour begins on February 2 in Manchester, with Anita Dobson and Strictly Come Dancing judge Craig Revel Horwood sharing the role of Hannigan. The show recently ran in the West End starring Miranda Hart. Joseph, who is best known for playing Dorien Green in the sitcom Birds Of A Feather, has trodden the boards in a series of successful productions including Mel Brooks’ Young Frankenstein. Her performance as Frau Blucher in the West End production last year earned her an Olivier Award nomination for best supporting actress in a musical. The part of Miss Hannigan was made famous by Carol Burnett in the 1982 film version of the Broadway musical, which starred Albert Finney as Daddy Warbucks, the benefactor of orphan Annie. Joseph joins Alex Bourne as Oliver Warbucks, Richard Meek as Rooster, Jenny Gayner as Lily and Carolyn Maitland as Grace Farrell. The title role of orphan Annie will be shared by Faye Katsande, Ava Smith and Freya Yates.